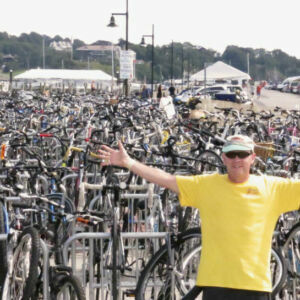 Everything else is the same: Same great host MIDTOWN OYSTER BAR, same great time 6-9pm, same mad music with LOS DUDERINOS and SLACKWATER STRING BAND, same AMAZING AUCTION items – though that could get even better over the next week – and same celebration of bike progress! 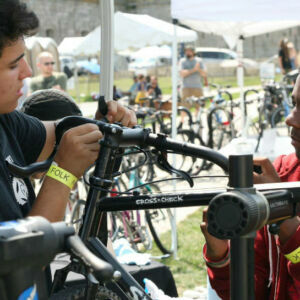 We’ve got an extra week to gather more folks, more cheer, and more focus on BUILDING THE BIG BLUE BIKE BARN. Every penny raised will help us build and run program. The kids are waiting!!! 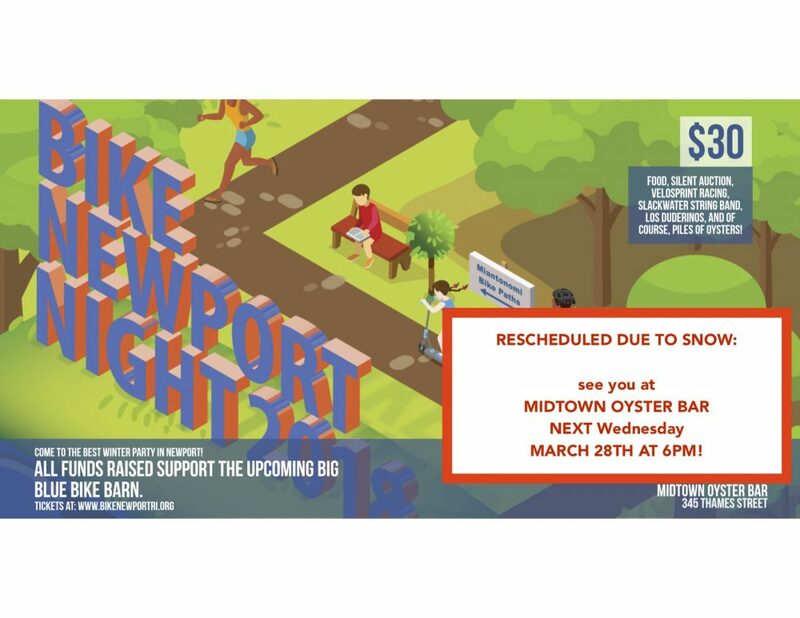 Bike Newport Night 2018 will be the best EARLY SPRING party in Newport! 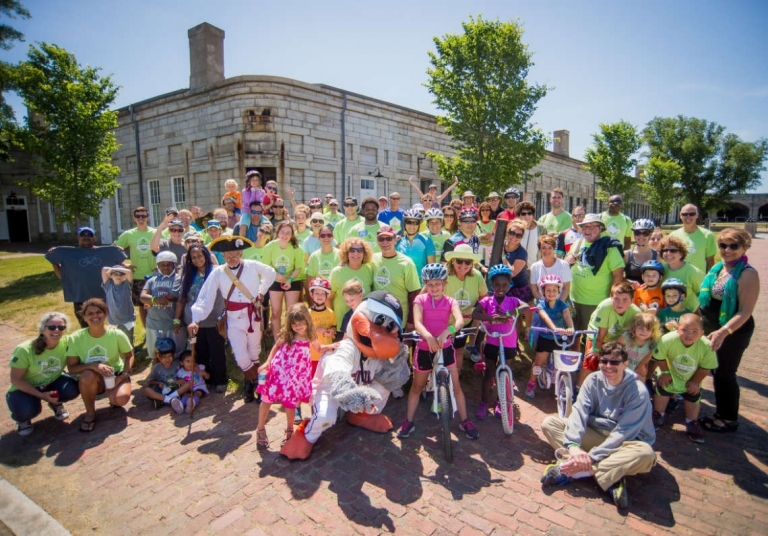 There’ll be singing, swinging and lots of merriment as we celebrate Bike Newport and fundraise for the upcoming Big Blue Bike Barn! Fantastic food, amazing auction items, VeloSprint Racing, the best live music by Slackwater String Band and Los Duderinos, of course, piles of oysters! TICKETS NOW AVAILABLE ON THE DOOR! 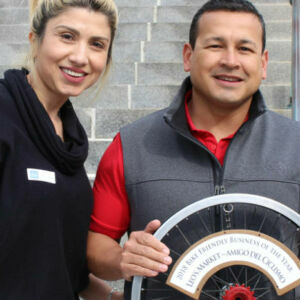 Don’t miss out on the annual tradition, the ‘GRAND PRIZE BICYCLE RAFFLE’. 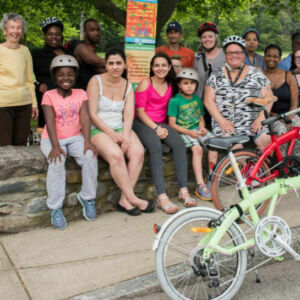 Win this beautiful Biria CitiBike generously donated by Bennelly Bike Works. Everyone who attends has a chance to win and raffle tickets will also be on sale at the event. You have to be in it to win it! All proceeds will help us build the Big Blue Bike Barn. Remember the Bikes and Gardens video? Check out the dream here. We’ve got an incredible new location for the Bike Barn on the north side of Miantonomi Park thanks to the generous partnership of the Newport Housing Authority. 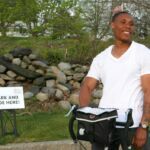 There will be direct path connections into the park thanks to the City of Newport and Aquidneck Land Trust. We’re already planning exciting new programs with the Newport County YMCA and Boys and Girls Club. Come to Bike Newport Night to see the sketches, pitch in for the funding, and sign up to help raise the Bike Barn this spring! HUGE thanks to all of our fellow dreamers and doers. The kids are super excited about this amazing new facility and all the program that goes with it. 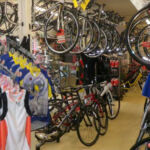 So COME TO BIKE NEWPORT NIGHT and HELP MAKE IT HAPPEN. The kids are waiting! Make a donation here or to donate a silent auction item, please email Niko.